Dr. John M. Sarbak, a board-certified plastic surgeon in Vero Beach, strives to provide the most innovative, beneficial procedures to patients of his practice. Dr. Sarbak says NeoGraft™ holds numerous advantages compared to traditional hair restoration methods and is very pleased with the results he has seen with his patients. 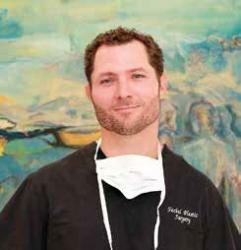 Dr. Scott Boden, a board-certified hair transplant surgeon with Hair Restoration and Aesthetic Medicine Center of Connecticut, has been appointed president of the American Board of Hair Restoration Surgery (ABHRS). During this year-long appointment, Dr. Boden will lead a board of 16 members responsible for facilitating the exams and Diplomate certification of physicians who meet the highest standards in the field of hair restoration surgery. 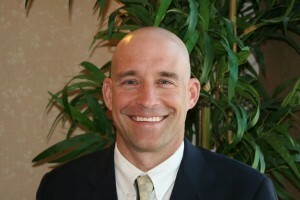 Dr. Boden has been a Diplomate of the ABHRS for 8 years. Dr. Dan McGrath, founder and medical director of McGrath Medical, has been appointed to the Board of Directors for the American Board of Hair Restoration Surgery (ABHRS). 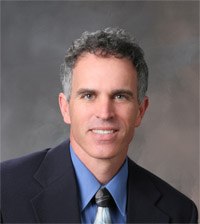 As one of only ten doctors from around the world, Dr. McGrath will serve a 3-year term facilitating the exams and Diplomate certification of physicians who meet the highest standards in the field of hair restoration surgery. Dr. McGrath, creator of the Ultra-DENSITY™ hair transplant procedure, has been a Diplomate of the ABHRS for over ten years. Dr. Parsa Mohebi is giving prospective patients the chance to treat themselves this holiday season! With Parsa Mohebi Hair Restoration’s new winter special, patients can enjoy an incredible 10% off of their next FUE procedure, making it that much easier to get a high-quality hair transplant. Hair can represent different things to different people. It signifies youth and health, its style is an expression of how a person wants to appear to others, and it is one of the first things that people notice about one another. So it’s no wonder why men and women start to get nervous at the first sign of hair loss. Losing one’s hair is like losing a piece of one’s identity. Parsa Mohebi Hair Restoration is adding another fantastic member to its team—but the new employee is pretty unique. What makes this new addition so special? It isn’t human. Instead, it is the ARTAS Robotic Hair Transplant System, a state of the art system designed to help both doctors and patients achieve the best possible hair transplant. 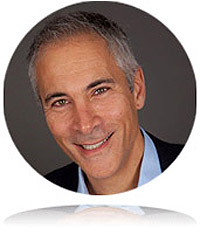 US Hair Restoration has revealed that it will now be known as Parsa Mohebi Hair Restoration. Triple Board Certified surgeon Dr. Jeffrey Epstein recently volunteered his hair restoration services to transform the appearance of military veteran Joseph Jones. As a part of the American Academy of Facial Plastic and Reconstruction Surgery (AAFPRS) Faces of Honor program, Dr. Epstein donated his time to restore the facial hair Jones lost during an IED blast almost ten years ago. 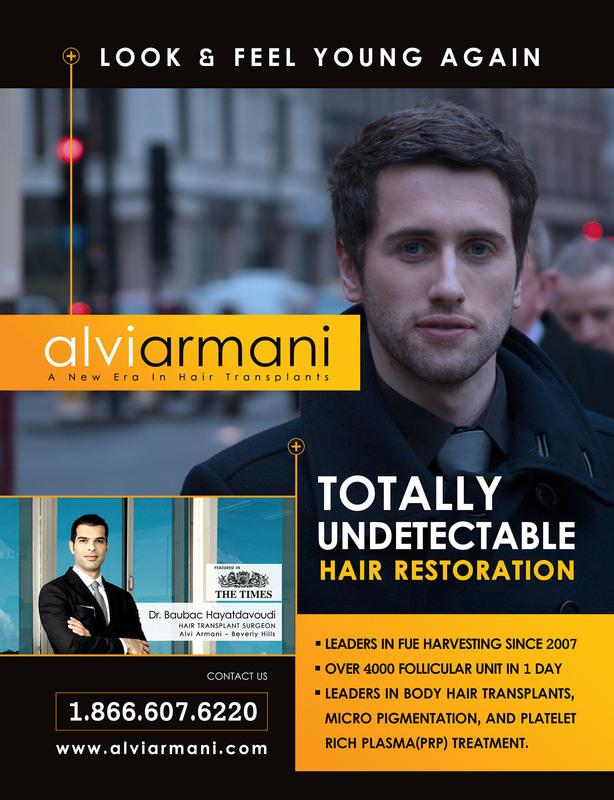 Alvi Armani, the market leader in FUE hair transplants and surgical hair restoration is now offering stand-alone Platelet Rich Plasma (PRP) treatment to hair loss patients and as adjunct with hair restorative procedures. 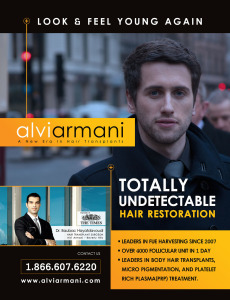 Alvi Armani, for years has been known for its unrivaled techniques and unparalleled accuracy in natural hair restoration results. 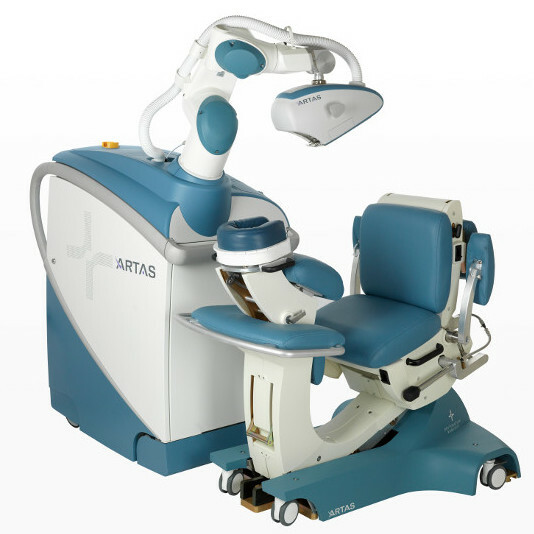 The Washington Institute of Dermatologic Laser Surgery proudly announces their launch of the FDA-cleared ARTAS® Robotic System at W for Men in Washington, D.C. Founded by renowned dermatologic surgeon Tina Alster, MD, the Washington Institute of Dermatologic Laser Surgery was the first private practice in the world exclusively dedicated to the development and delivery of advanced laser skin treatments. Hair transplant surgeon, Parsa Mohebi, MD, the inventor of several methods of modern hair restoration and chairman of FUE Research Committee of the International Society of Hair Restoration Surgery has developed new techniques of Face to Scalp Hair Transplant (FSHT). These methods are specifically designed to help patients with advanced stages of hair loss.